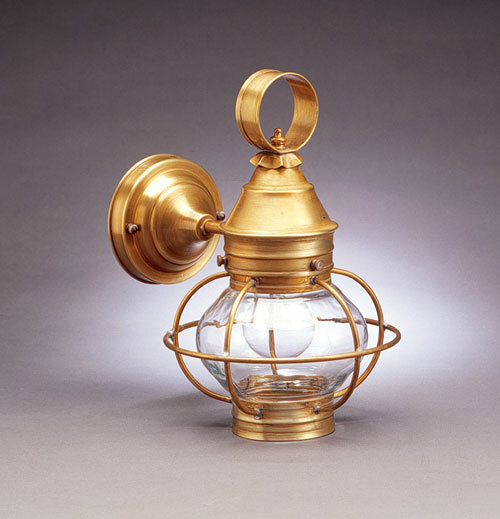 The onion glass is a hand-blown globe, and casts a lot of light all around! 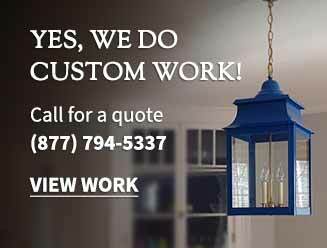 Very popular in seaside areas, especially on Cape Cod! 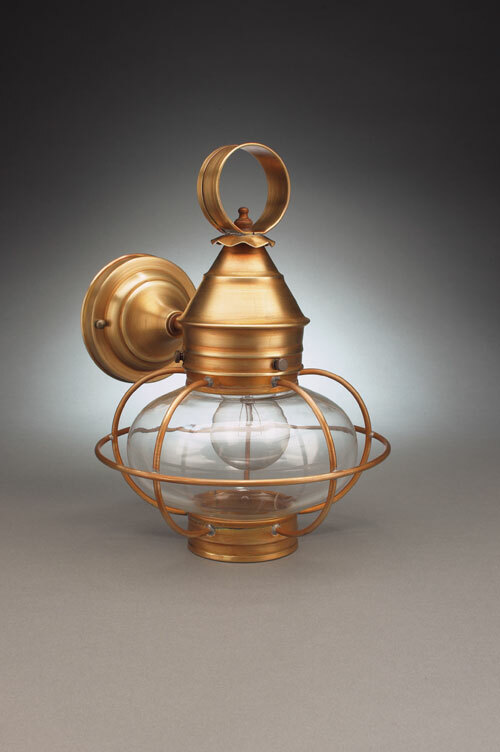 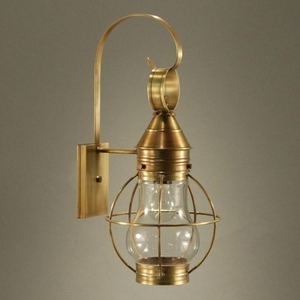 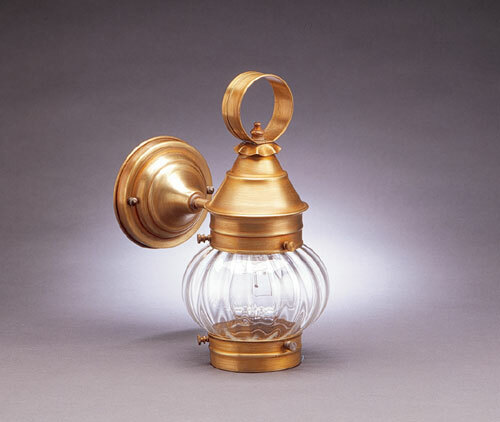 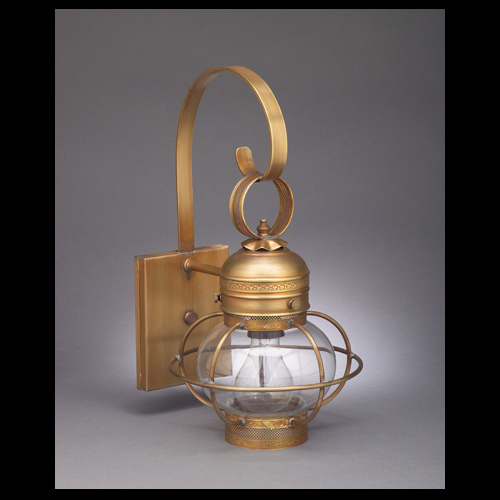 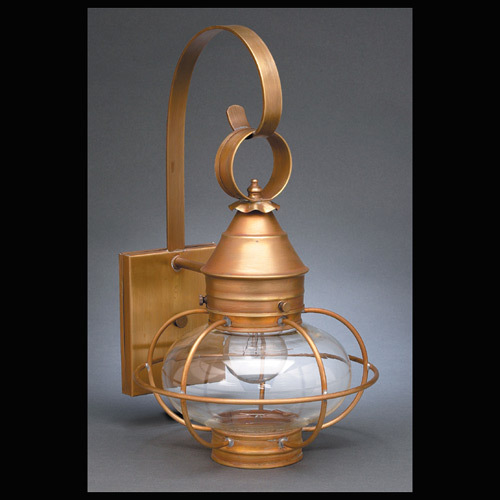 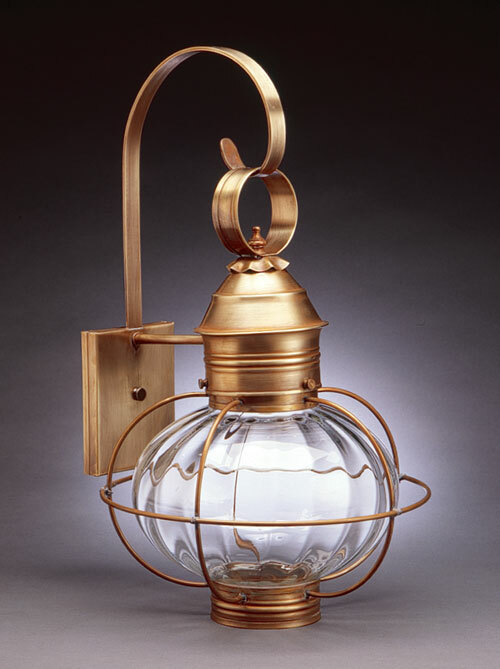 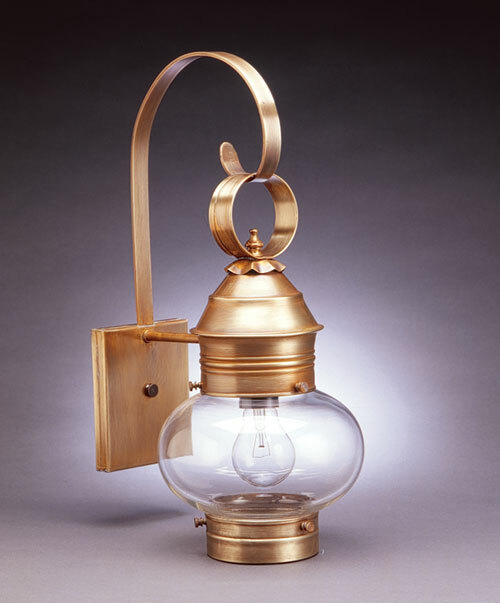 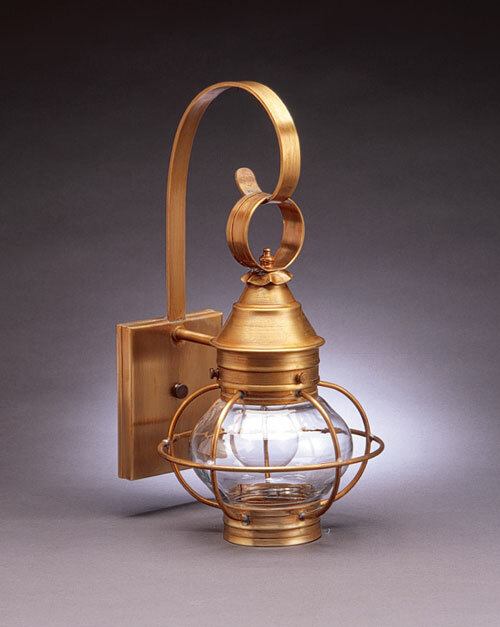 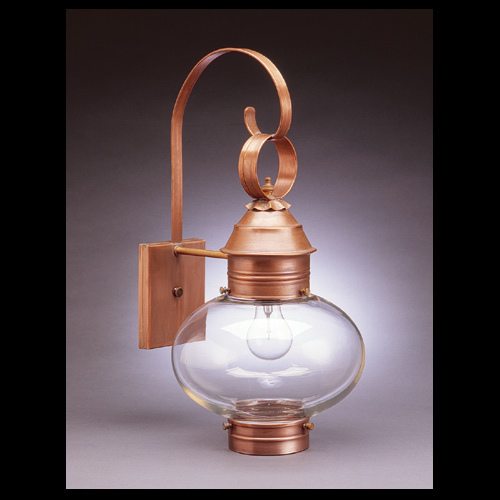 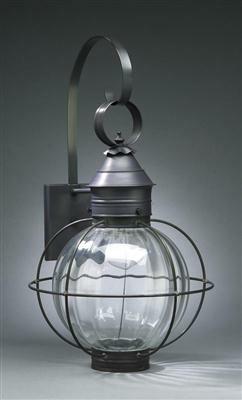 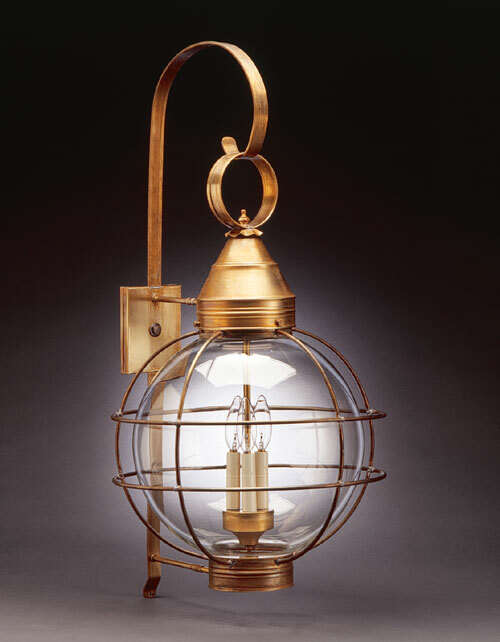 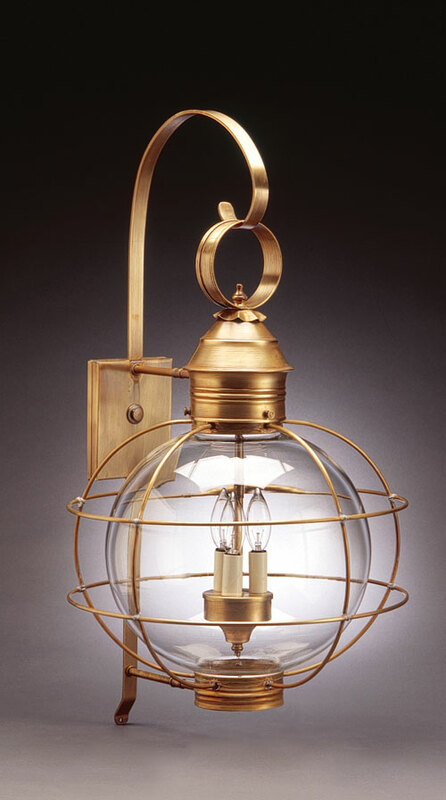 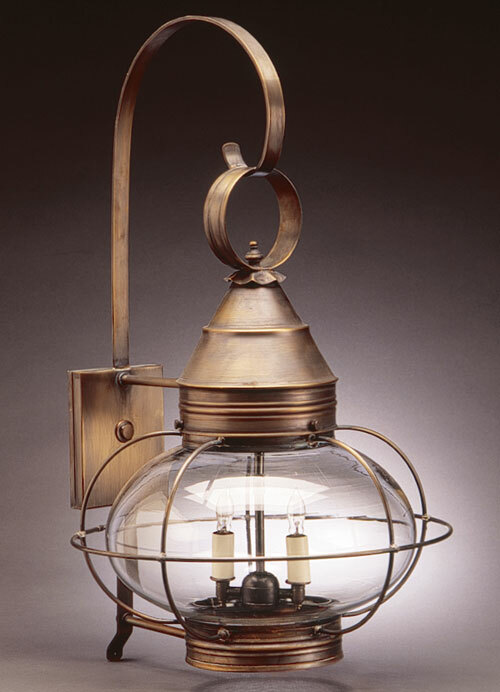 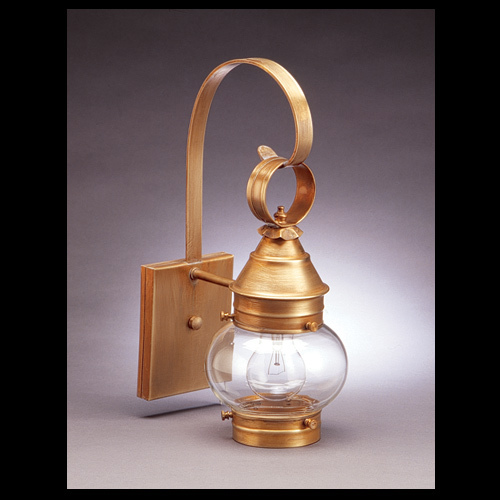 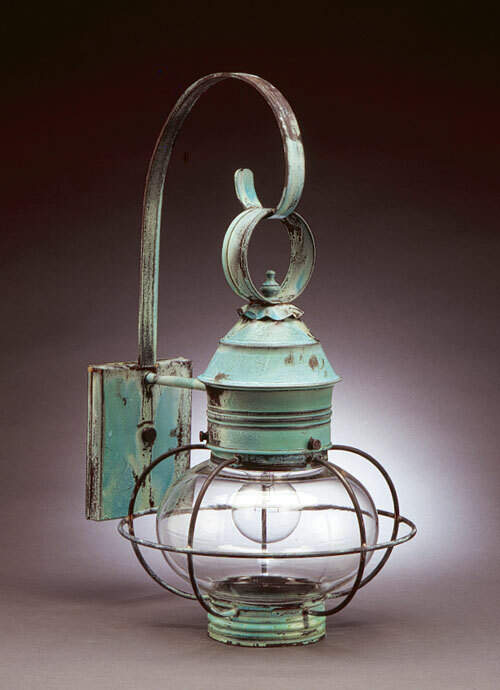 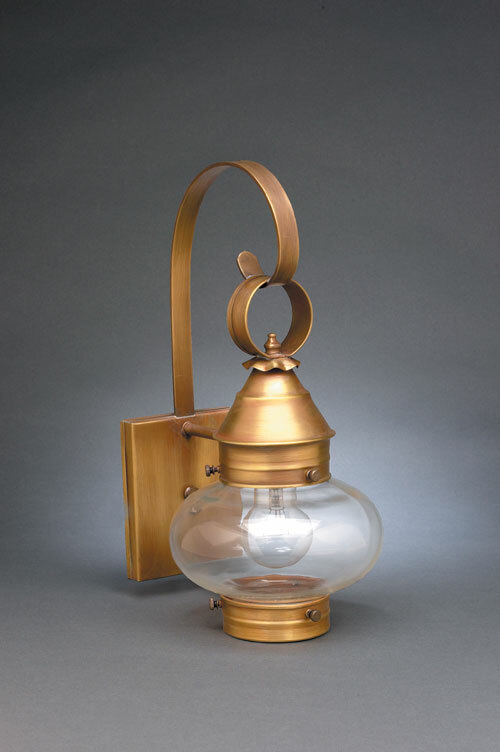 Folks in different parts of the country are now using them both inside and outside on many home styles because of the amount of light they show, as well as the uniqueness of this lantern.